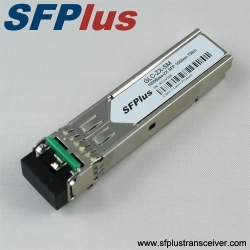 SFPlus Transceiver is a leading manufacturer & supplier of GLC-ZX-SM transceivers. We have a large quantity of GLC-ZX-SM transceivers in stock and can ship the GLC-ZX-SM transceivers to you within 24 hours. 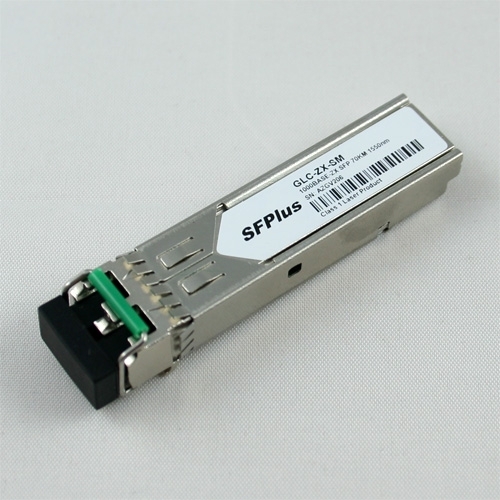 All of our GLC-ZX-SM transceivers are tested in-house prior to shipping to insure that they will arrive in perfect physical and working condition. We guarantee the GLC-ZX-SM transceivers to work in your system and all of our GLC-ZX-SM transceivers come with a lifetime advance replacement warranty. 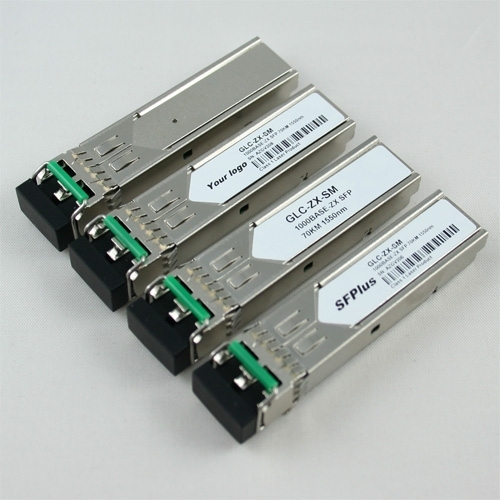 If you have questions about GLC-ZX-SM, please feel free to contact us.